Near East Foundation | Experience. Commitment. Impact. Help improve lives throughout the Middle East and Africa. Your gift to NEF supports education, peacebuilding, job and income creation, and community empowerment for people in some of the Middle East and North Africa’s most impoverished areas. 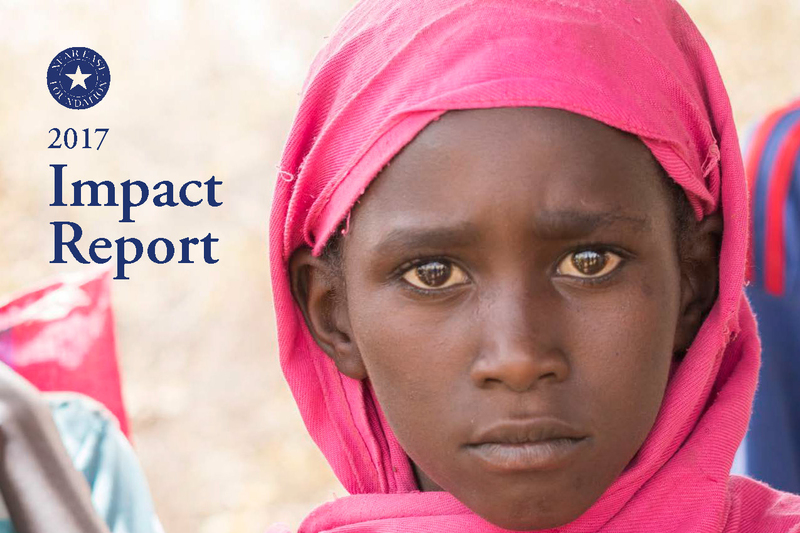 Every day, the Near East Foundation advances its work in supporting the livelihoods and sustainable development of communities in the Middle East and Africa. News from our eight country offices and success stories from our beneficiaries are updated frequently. For a year, Kaadi struggled to get water to his rice fields. His earthen irrigation quickly fell apart. With some training from NEF, a few donated supplies, and his own hard work, his fortunes turned for the better just as fast. 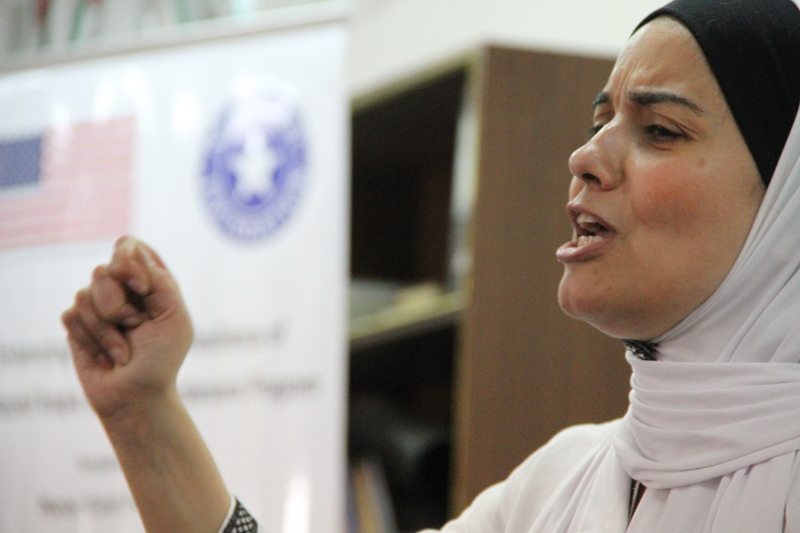 In an effort to expand her cheese making business, Hana sought help from the Near East Foundation. This help included business and marketing training, as well as capital. She hopes to increase her cheese production and move into the production of other dairy products. 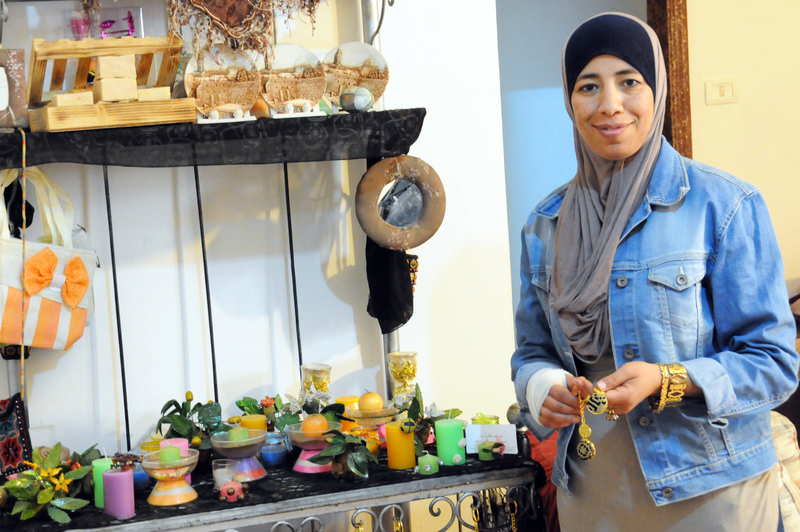 Khadija is a single mother in the West Bank who started a clothing shop to give herself financial independence. NEF and the Rangoonwala Foundation to gave her the knowledge to expand and market her skills while completely taking over operation of her business.